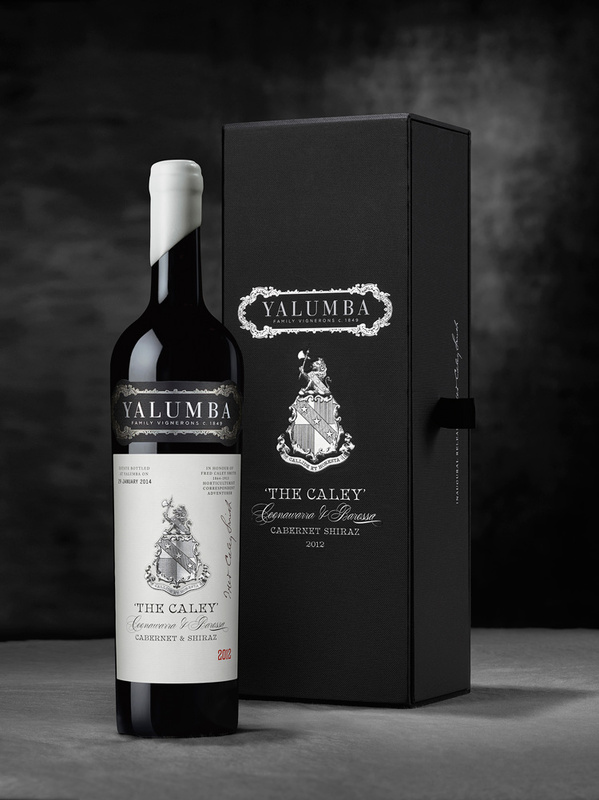 Design studio Denomination has created the branding and packaging for a new wine for Yalumba, a family wine company based in Barossa, South Australia. 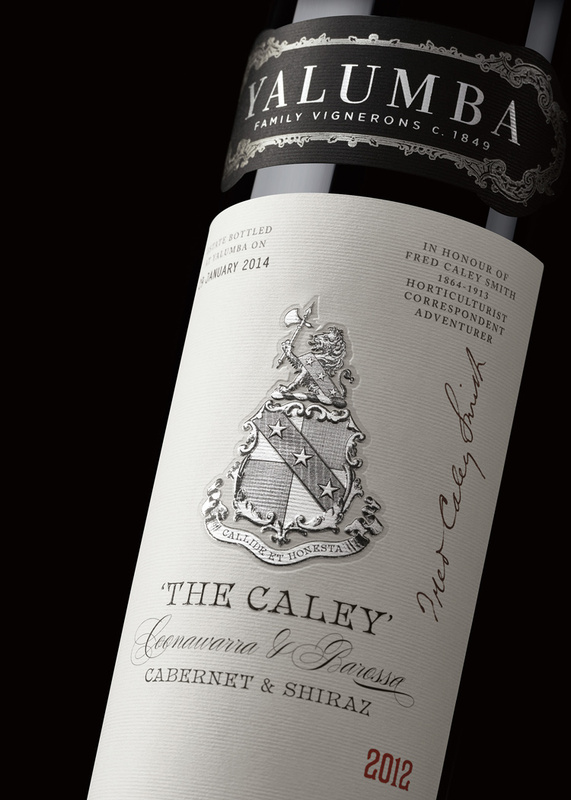 The company’s new wine The Caley is named after Fred Caley Smith, who travelled the world for 18 months in the 19th century to grow his family’s fruit-growing business. 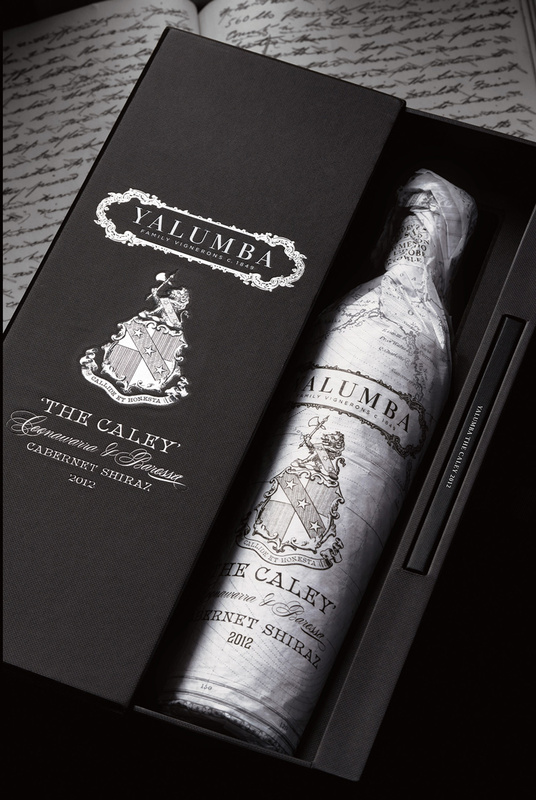 The packaging for The Caley features a gift box, photo book of Smith’s travels, brochures, and photography, while the bottle itself is wrapped in maps detailing his journeys across the world. The box packaging also features an embossed version of the Caley family crest.